FSC® certified material is supplied as standard with available MDF grades including both Moisture Resistant and Fire Retardant. Frame components can be supplied as paint-grade finish where required, ready for a final paint coat. 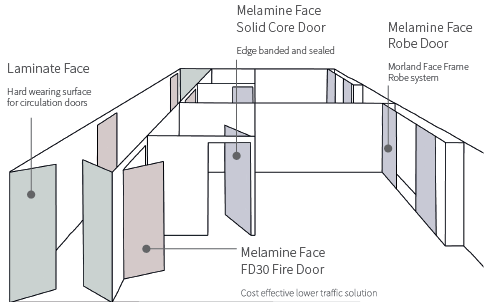 The benefits of this approach over primed MDF are increasingly recognised – denibbing and undercoating on site are no longer necessary, saving time, labour and materials. Alternatively as part of our larger Morland Egger door offer we can also offer frames and architraves fully finished with decorative foils or wood veneers, allowing customers to suite frames to match design finishes across the build. Morland is proud to announce it can now offer Forever Firecheck™ it's patented technology (Pat. 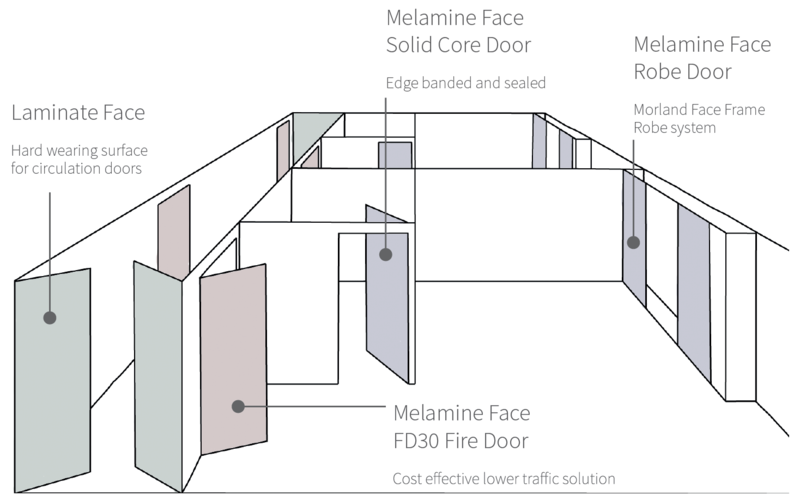 Pending 1600870.8) firecheck door frame system with concealed intumescent seal as part of it's door frame solution. 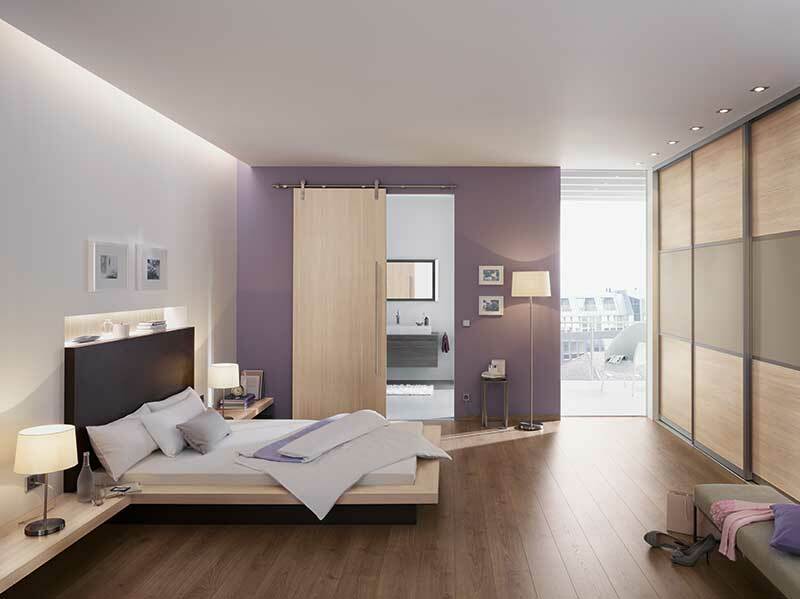 Part of Morlands larger door offering, our frames and architraves are offered fully finished to minimise onsite finishing requirements or as paint grade finish to allow for customer choice. A wide range of lining widths are available. Liners can be supplied as long lengths of profile, as two jambs and a head, or as a fully serviced and assembled frame. Liner servicing options include hinge and latch cut outs. Frames are assembled using confirmat screws to ensure solid fixing. 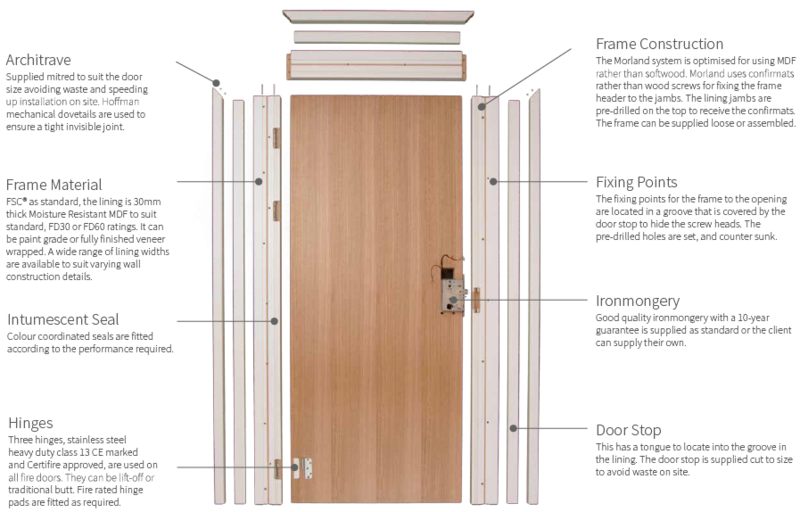 Architrave and stop can be supplied in loose lengths, cut to length, or mitred. 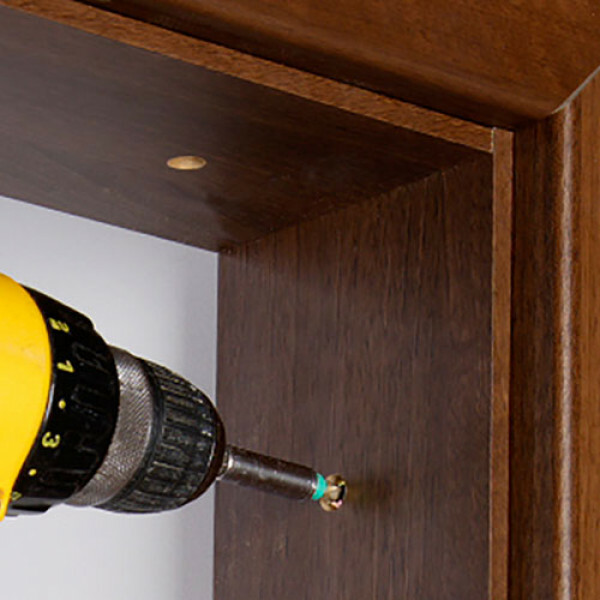 We offer the Hoffmann jointing system as a way of ensuring perfectly aligned and secured joints.